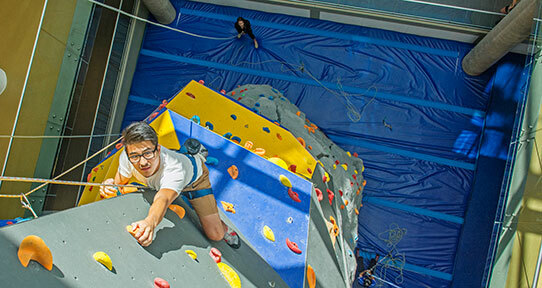 The Peninsula Co-op Climbing Centre’s iconic climbing tower is the tallest of all Canadian universities and has over 500 holds between the 55-foot tower and 14-foot bouldering wall. 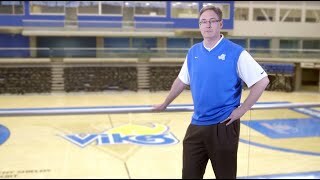 It's located in the new Centre for Athletics, Recreation and Special Abilities. 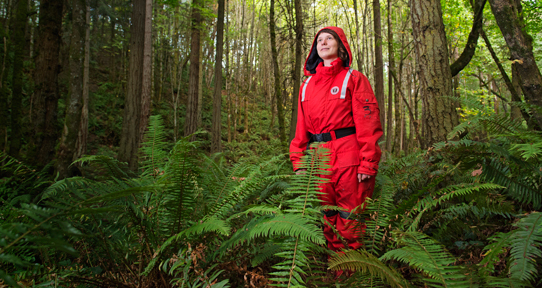 Graduate earth and ocean sciences student Kristen Kanes started out in early biology classes doing field work in UVic's Mystic Vale. She now works for Ocean Networks Canada, analyzing acoustic data from whales. 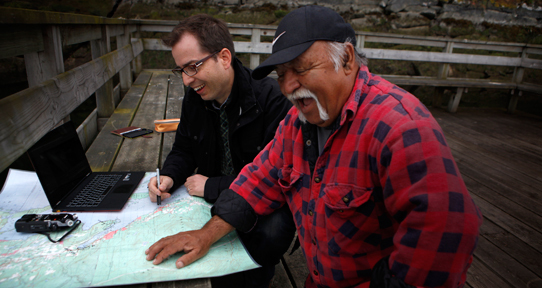 Working alongside Indigenous communities and Google, UVic anthropologist Brian Thom and grad students are helping map and preserve Indigenous place names in BC—bringing new light to age-old Indigenous practices and establishing histories that have new property implications as well. Photo: Chad Hipolito, The Globe and Mail. 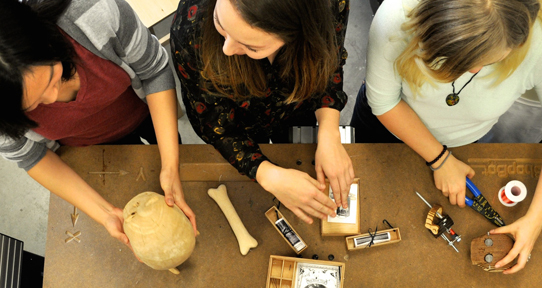 UVic's Maker Lab blends humanities research with collaborative makerspace. Faculty and grad students—inspired by experimental art, interaction design and DIY culture—build projects using 3D printing, data modelling, programming, circuit design, new media production and more. 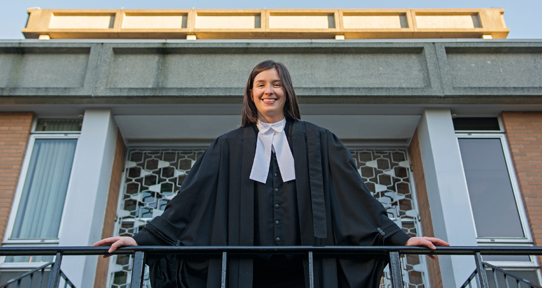 Three clinical legal programs enrich the learning environment for law students, making UVic the most experientially engaged law school in Canada. These include environmental and business law clinics, a vigorous co-op program, volunteer placements, and a community-access law centre that helps almost 2,000 clients each year. 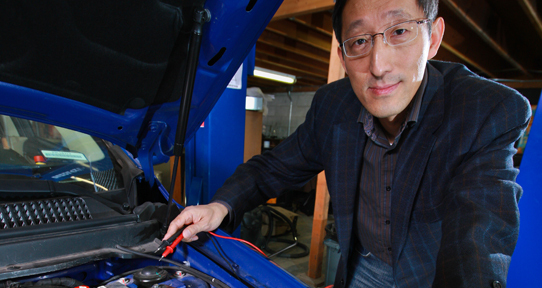 Engineers at UVic's Integrated Energy Systems (IESVic) are among Canada's top researchers. Putting their heads together with China's green energy innovators at the bi-annual China-Canada Clean Energy Workshop has generated important progress on science-based solutions to climate change and training future clean energy leaders. Photo: Armando Tura. Place matters. Our Pacific Rim location breeds a profound passion for exploration. Defined by its edges, this extraordinary environment inspires us to defy boundaries, discover, and innovate in exciting ways. Living and working in one of the world’s most environmentally rich regions inspires us to learn from its stories and safeguard its integrity. Strong personal relationships are an essential ingredient of a vibrant learning community. Our just-right size and collaborative structure nurture rich personal connections on campus and dynamic community, cultural and business networks beyond. Collaborations with vanguard researchers and organizations around the globe ensure we’re on the leading edge of critical knowledge and inspired solutions. It’s different here, naturally and by design. We live, learn, work and explore on the edge of what’s next—for our planet and its peoples. Our commitment to research-inspired dynamic learning and vital impact make this Canada’s most extraordinary environment for discovery and innovation. Experience the edge of possibilities for yourself. Observing and understanding the ocean is as challenging as space exploration; it takes leadership, innovation, and teamwork. 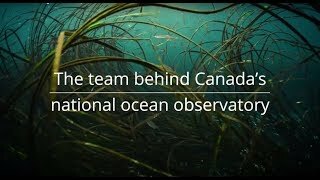 Ocean Networks Canada’s (ONC) growing matrix of Internet-connected instruments and sensors on three coasts provides real-time data to help scientists, leaders, and communities understand our country’s coastline and deep sea. 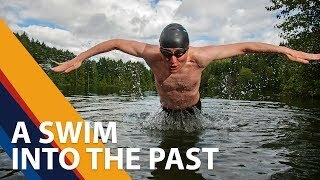 But who are the specialists that make this world-leading innovation possible? Thanks to over a decade of support from the Canada Foundation for Innovation, ONC is now a thriving village made up of 129 professionals from a variety of disciplines who serve over thirteen thousand ocean data users globally. 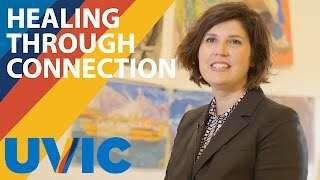 At ONC’s University of Victoria-based ocean hub, engineers, scientists and data specialists rub shoulders with educators, business analysts, media professionals and software developers. Together, we make it possible to #knowtheocean. A decades-old collection of children’s paintings gives new perspectives on the residential school experience—and adds hope for making things right. UVic visual anthropologist Andrea Walsh works in collaboration with First Nations on Vancouver Island in a community-led research project that focuses on the children’s paintings from the Alberni Indian Residential School, 1959 to 1966. 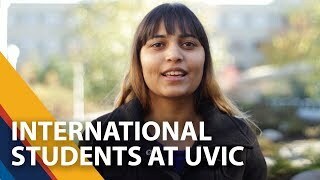 See more videos from the UVic's extraordinary academic environment playlist on YouTube. With support from the Learning and Teaching Centre, instructors at UVic are acknowledged innovators in developing and identifying teaching practices which best support student engagement and success. Teaching excellence is recognized and supported with teaching awards. UVic instructors are well represented among the winners of prestigious national Society for Teaching and Learning in Higher Education 3M teaching awards. More than 40 UVic faculty members are fellows of the Royal Society of Canada, the senior national body of distinguished Canadian scholars, artists and scientists. Learn more about external award winners on our honour roll page. With a wealth of natural and landscaped open space across a 166-hectare campus, almost anywhere you walk, you’ll see why the surrounding West Coast campus inspires us—in our teaching, our research, and in how we plan and manage our campus. Sustainability is a key part of the curriculum in nearly every major field at UVic, from science and engineering to social sciences and law. 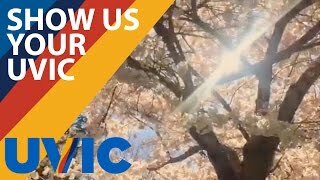 Learn more about sustainable initiatives at UVic.